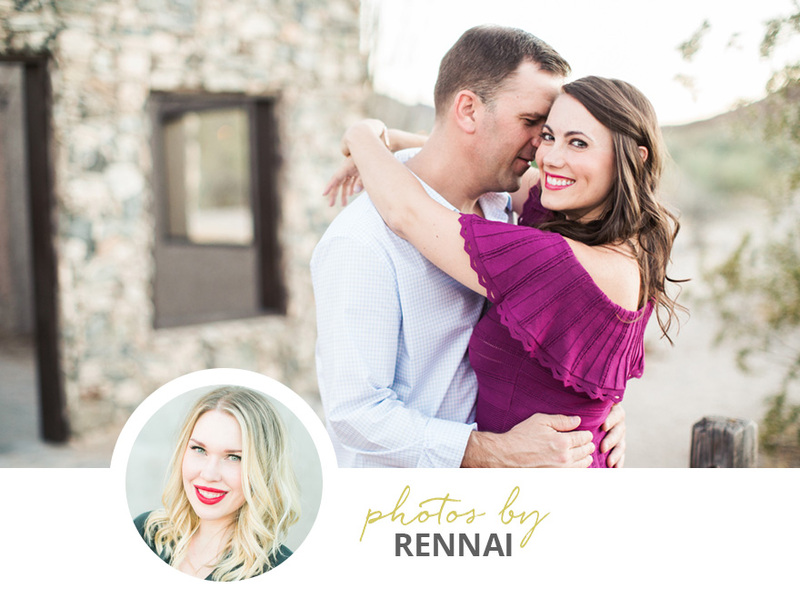 My associate photographer Rennai wowed me when she photographed Liz & Michael's engagement session. 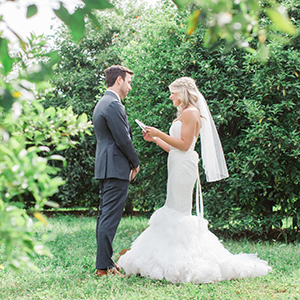 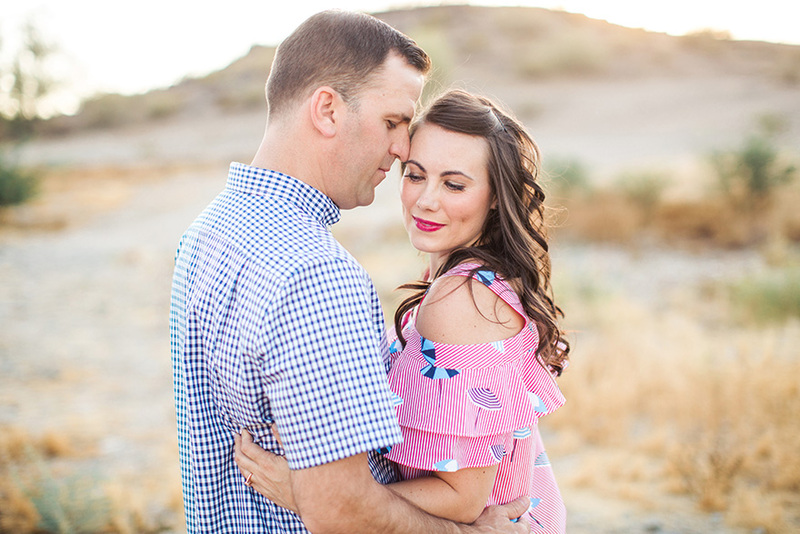 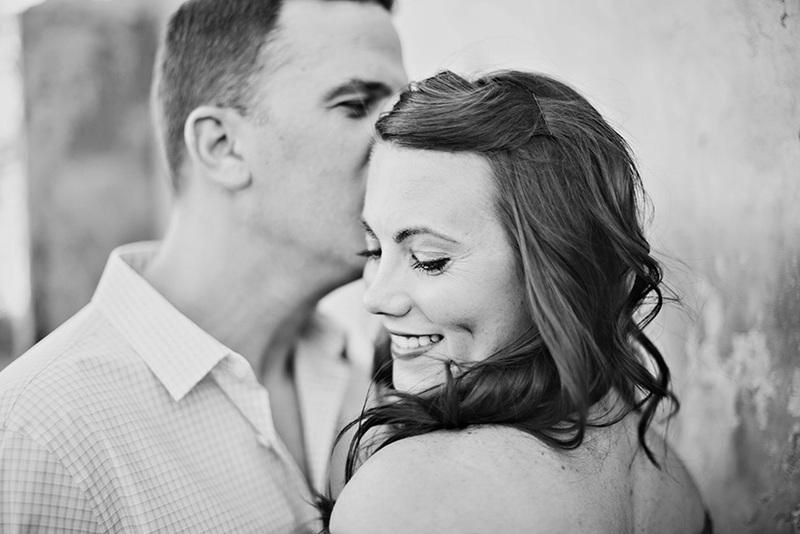 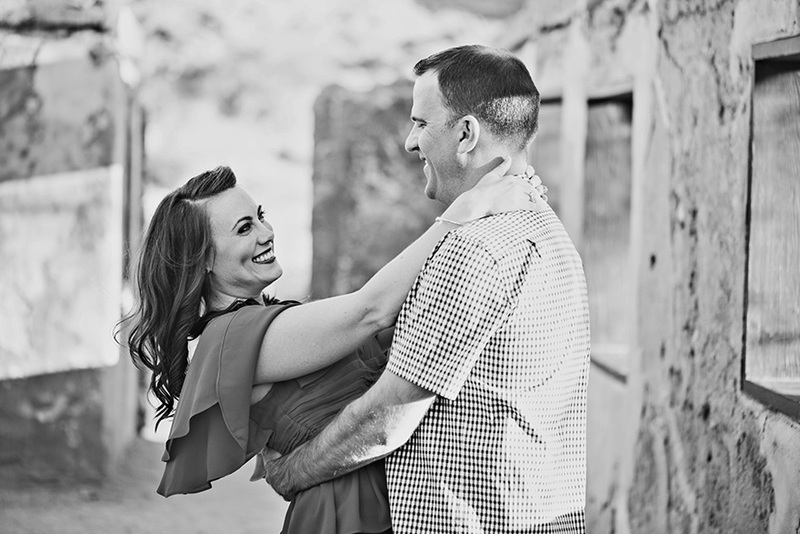 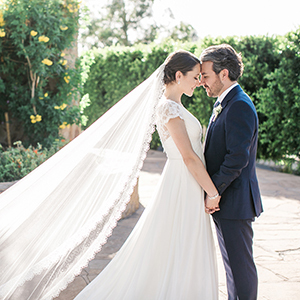 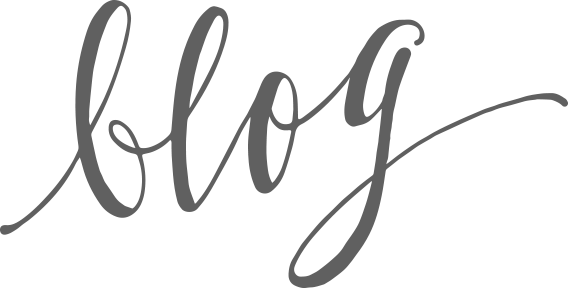 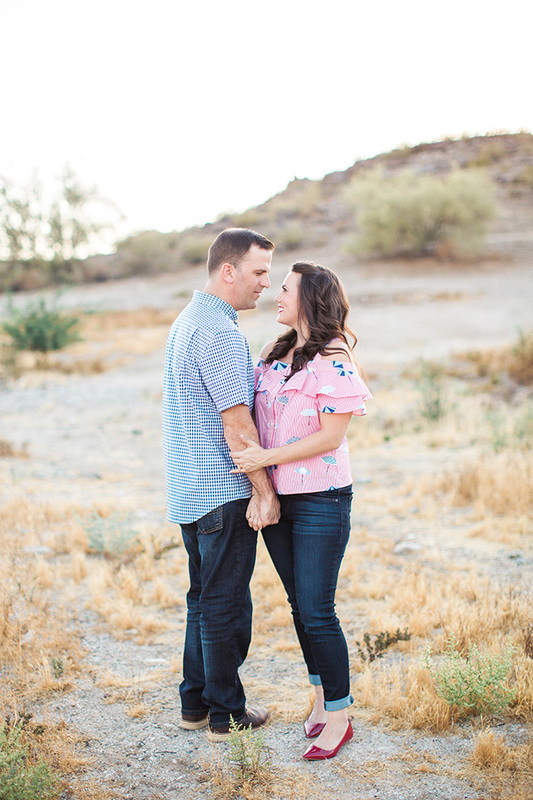 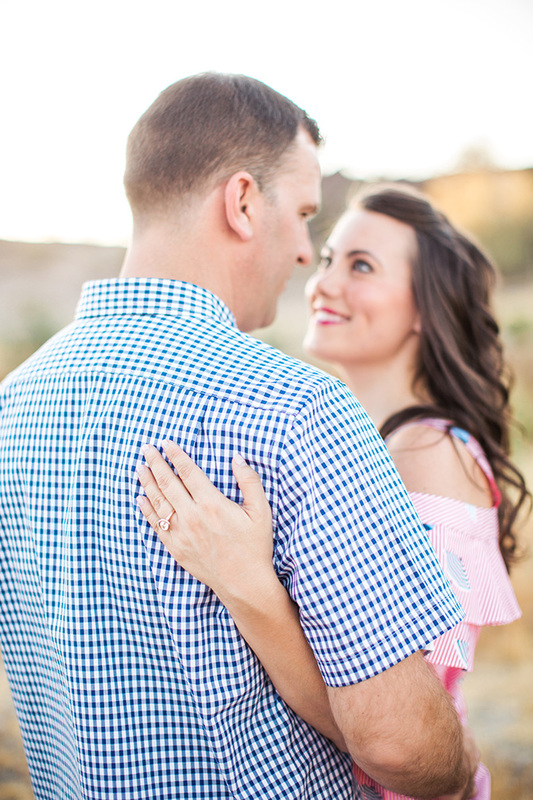 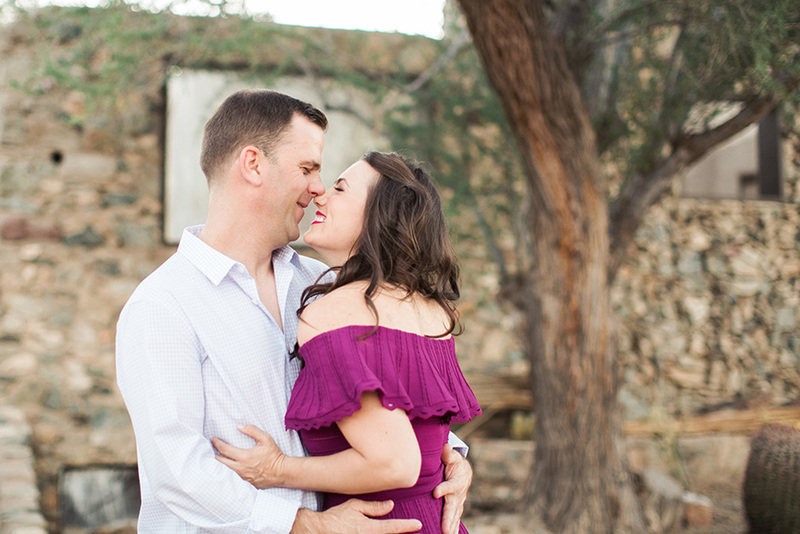 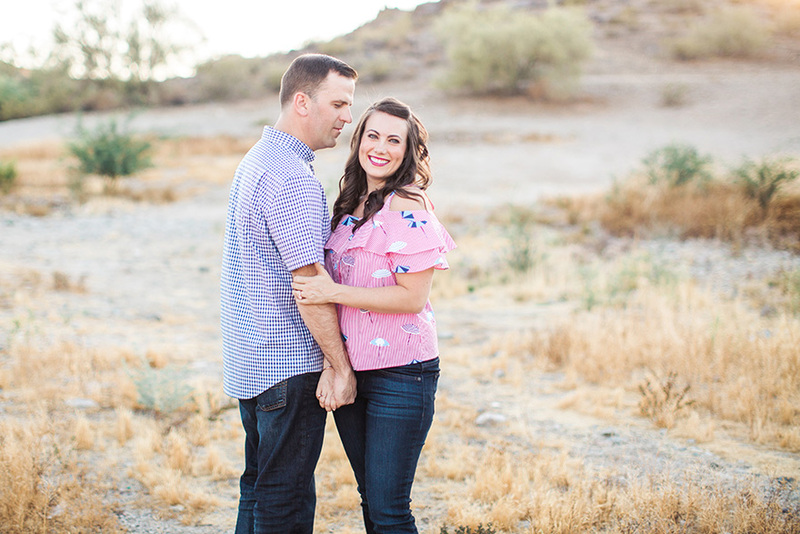 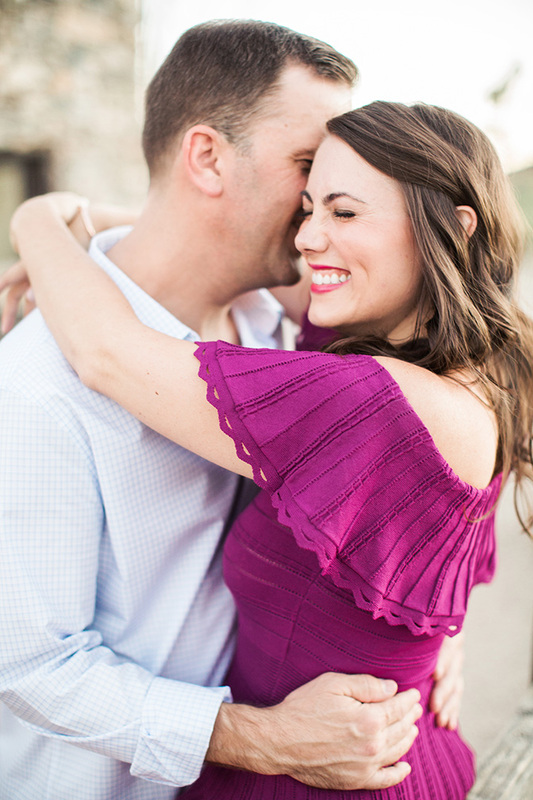 She did an amazing job of capturing Liz's beautiful, slightly retro style and the loving connection that this couple shares. 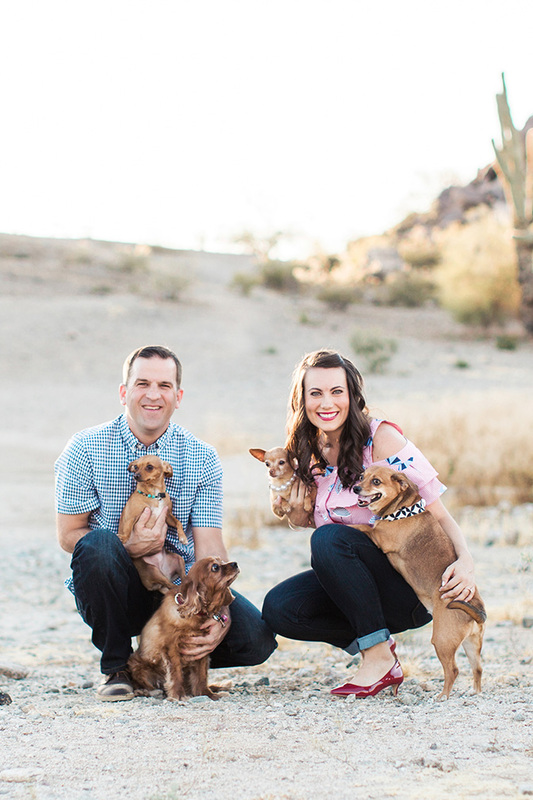 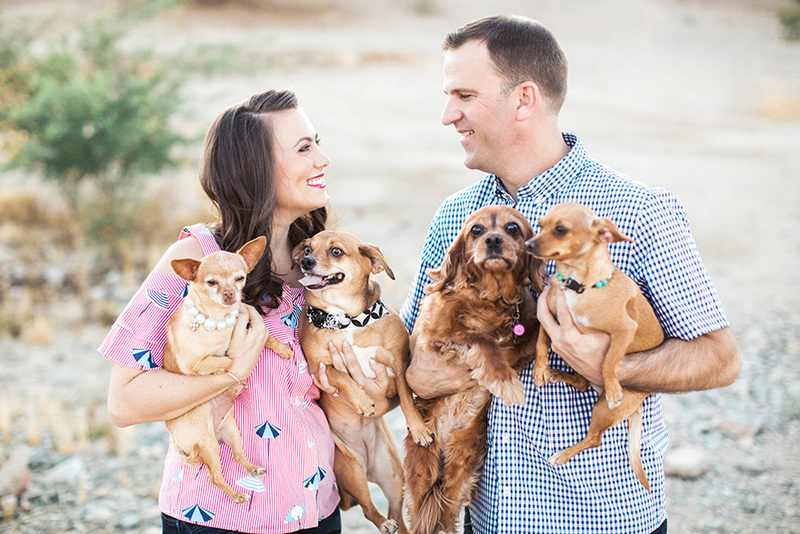 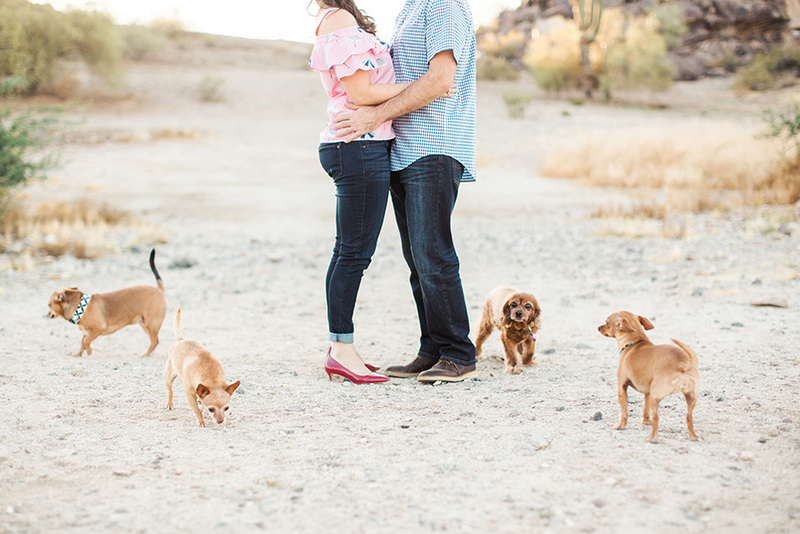 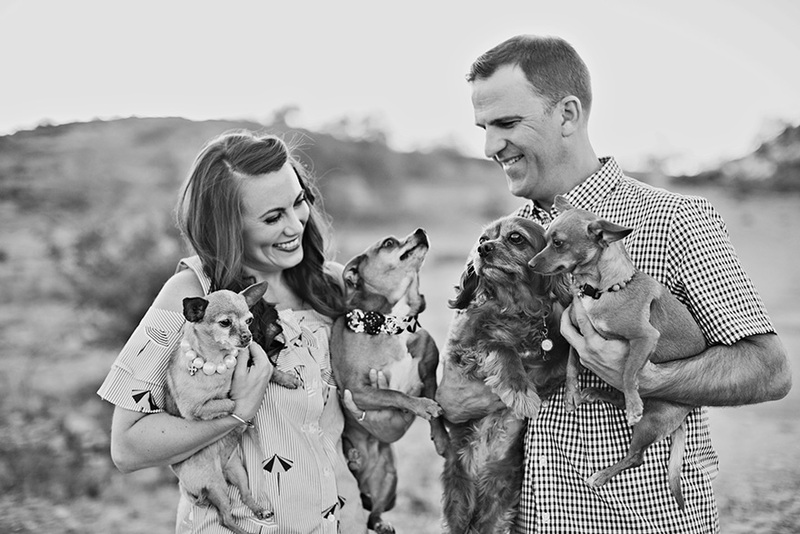 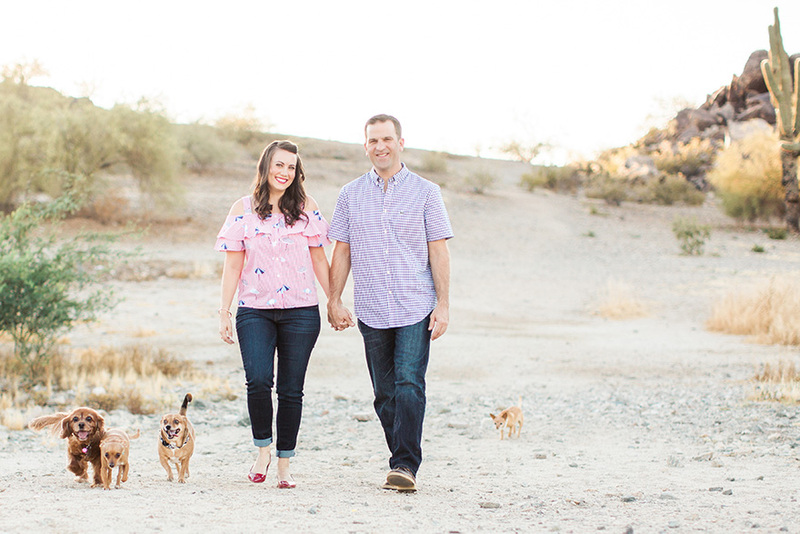 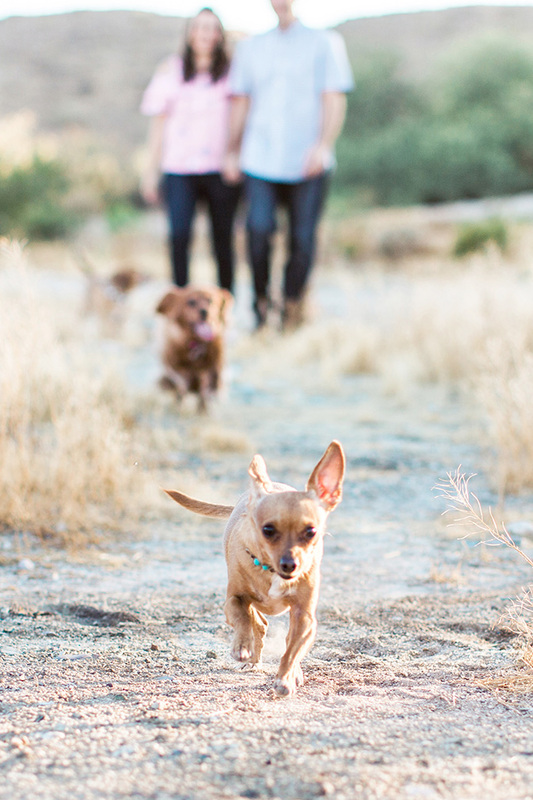 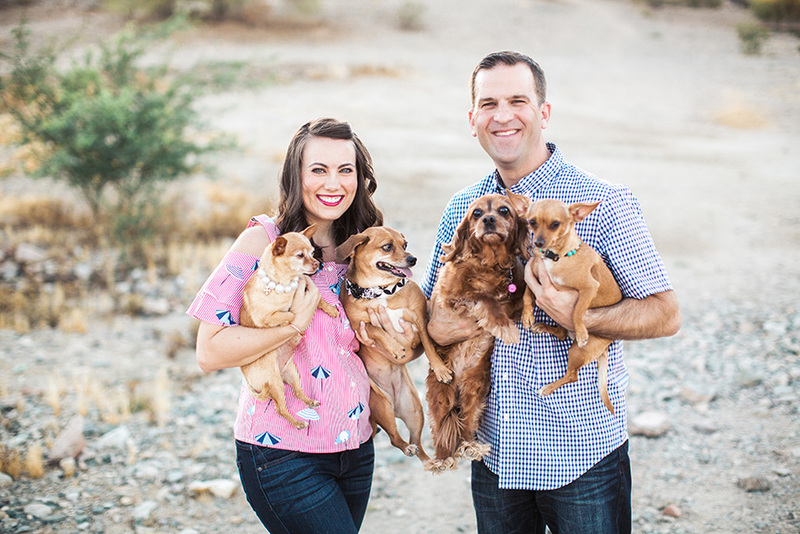 And since I'm a firm believer that any engagement shoot can be improved by adding dogs, I love that Liz & Michael brought their four-legged crew to join in on the fun!